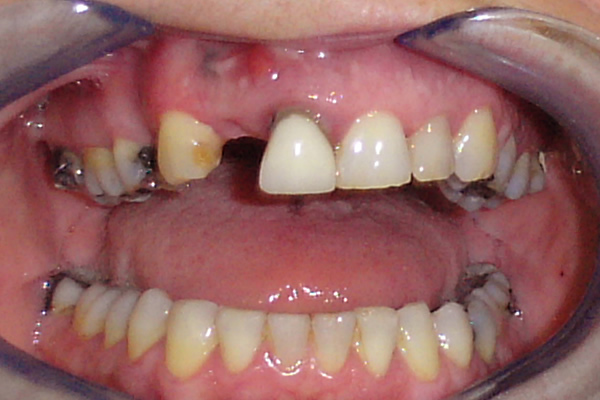 An alternative solution to replace missing teeth. 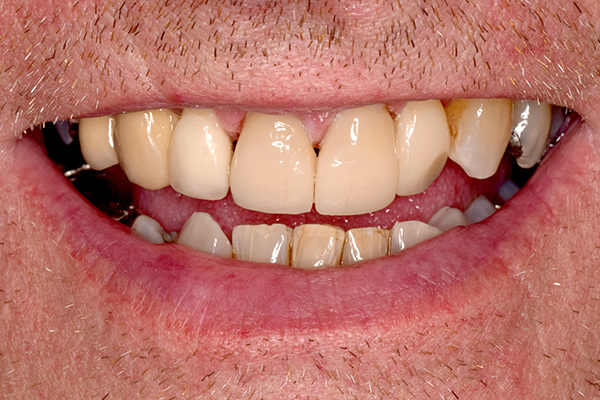 A dental bridge is a fixed dental restoration used to replace one or more missing teeth, a bridge works by joining an artificial tooth definitively to adjacent teeth literally bridging the gap between two teeth. Although a bridge may seem costly they can be a wise investment that will give many years of good service. It will also improve your appearance and bite. 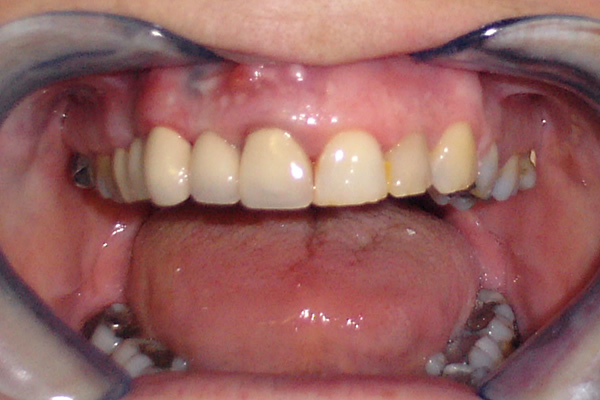 A bridge uses the considerable skill of the dentist. 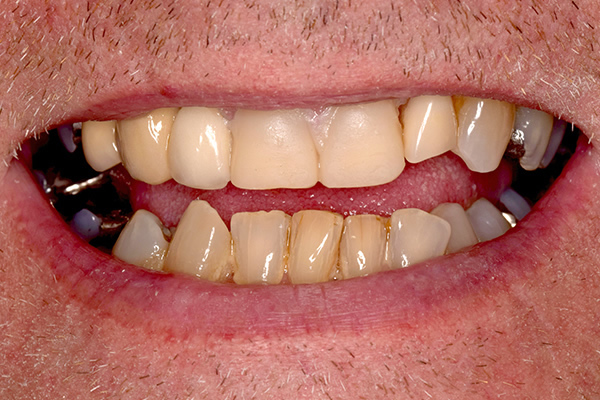 You need to clean your bridge every day to prevent problems such as bad breath and gum disease. You also have to clean under the false tooth every day. Your dentist or hygienist will show you how to use special floss that a normal toothbrush cannot reach. Call Forest House Dental Practice today for more information on Dental Bridges or to book an appointment, our friendly & helpful staff will be happy to assist you, call 0116 289 8888 or fill in our enquiry form.